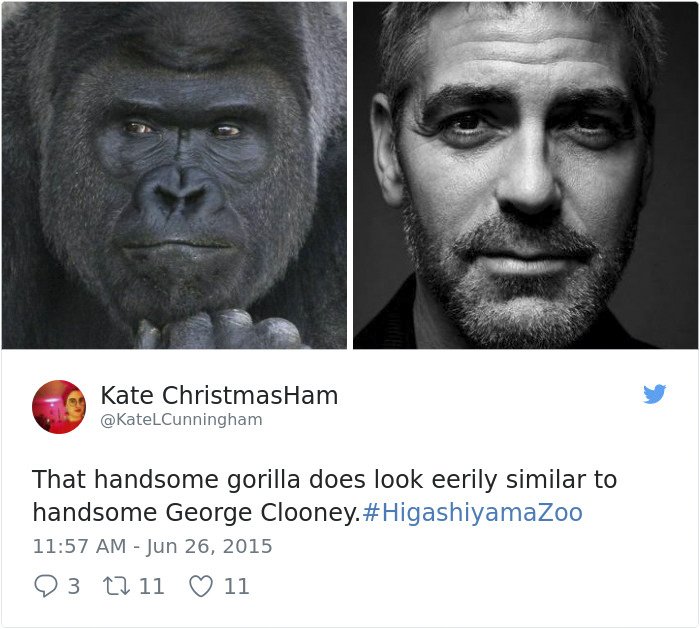 Get you a man who acts like an animal, but looks like George Clooney. 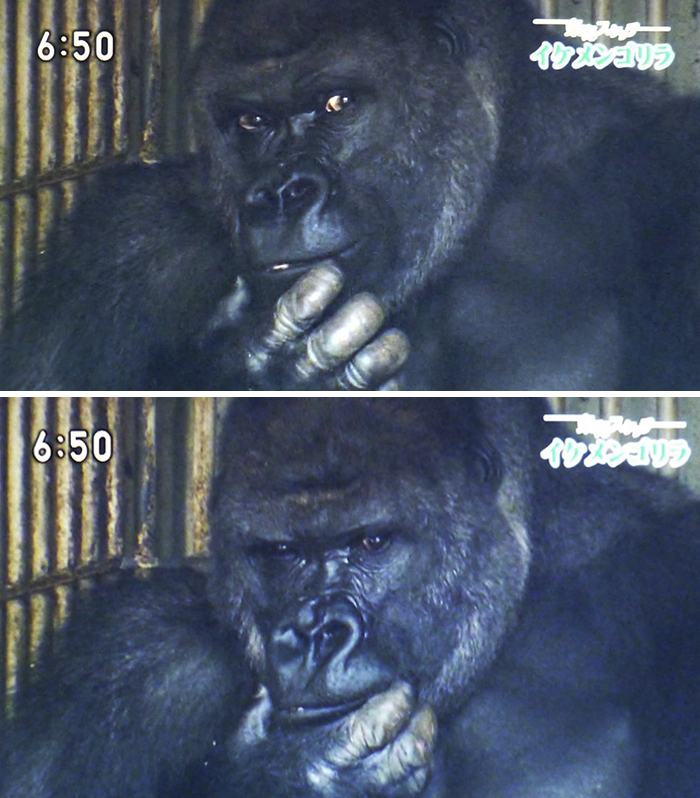 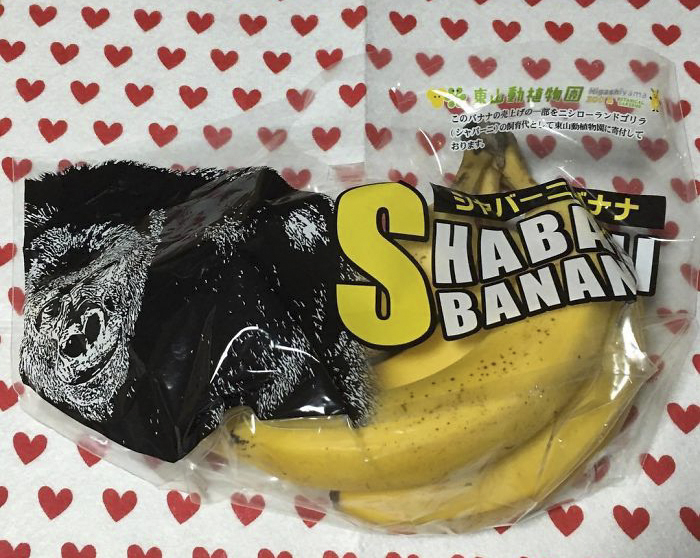 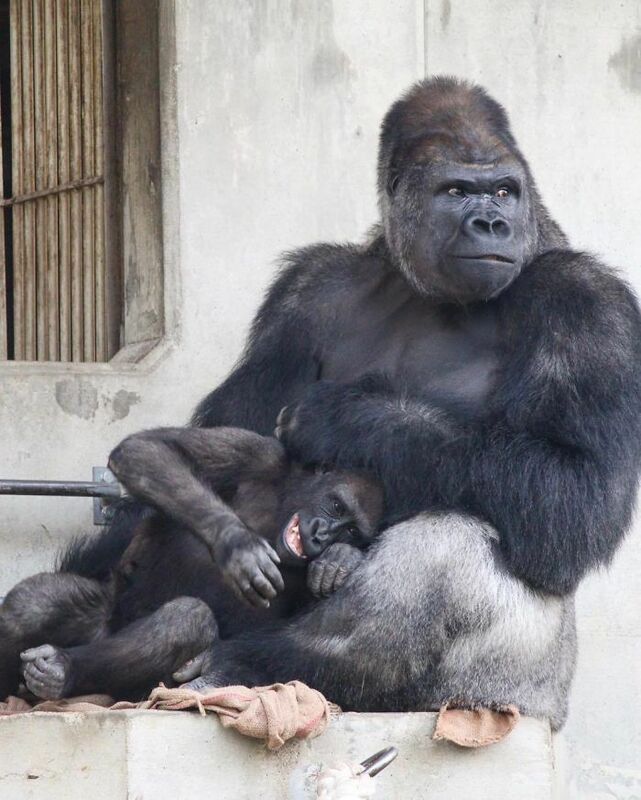 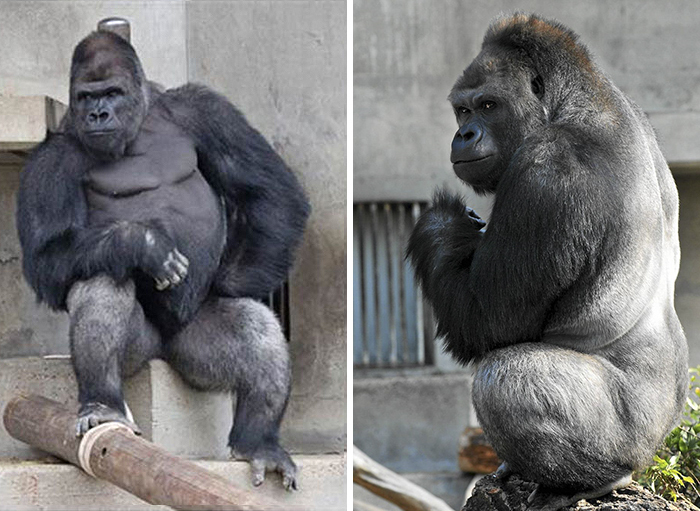 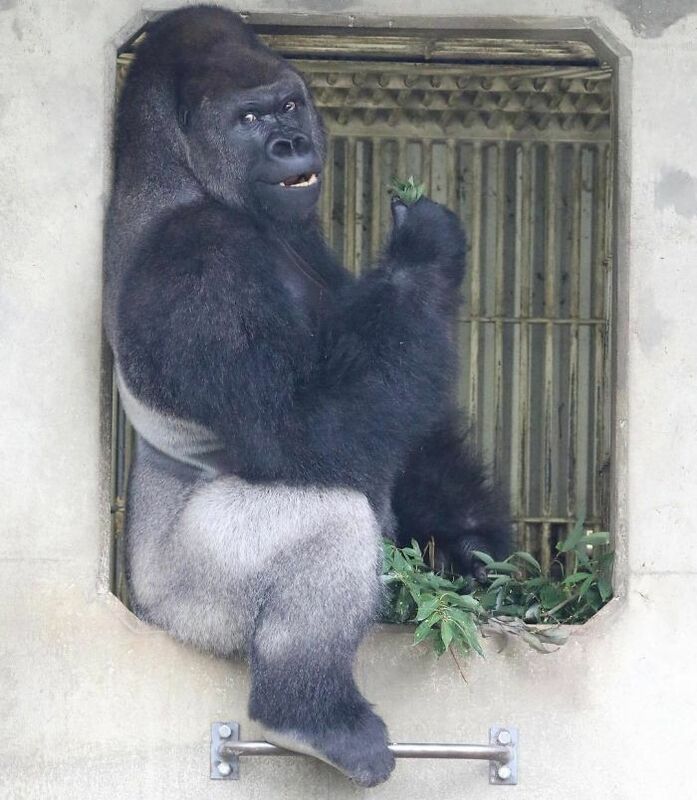 If you’ve been to Higashiyama Zoo in Nagoya, Japan recently, you might have noticed that your heart is no longer in your chest and has, in fact, been stolen by one of the zoo’s inhabitants – Shabani the gorilla. 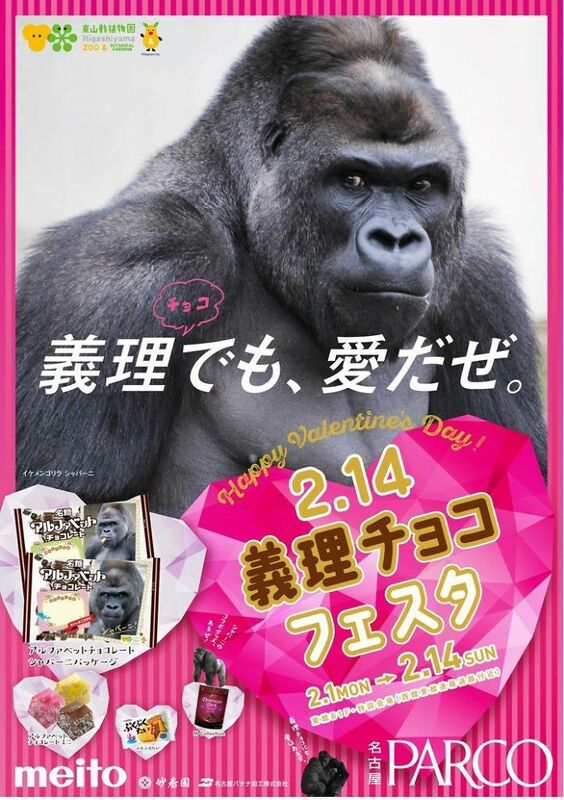 The Japanese call him ikemen, meaning ‘handsome guy.’ We call him a brooding, musclebound heartbreaker. 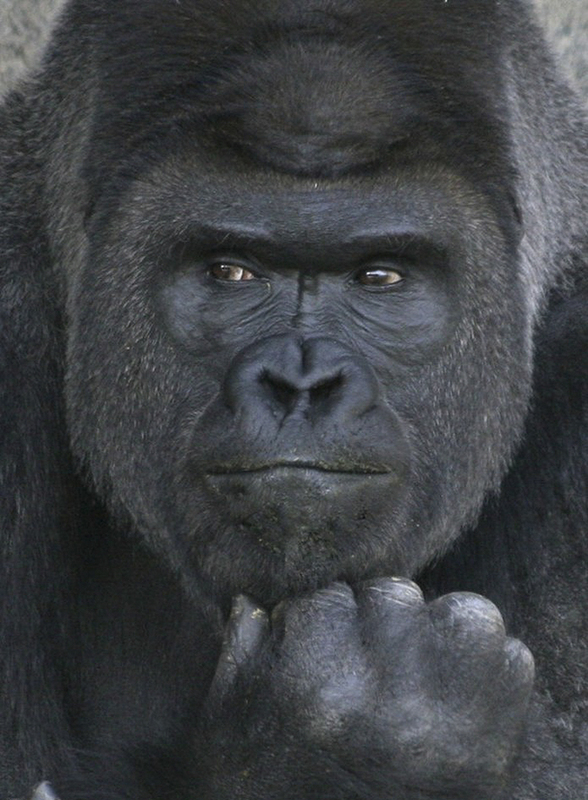 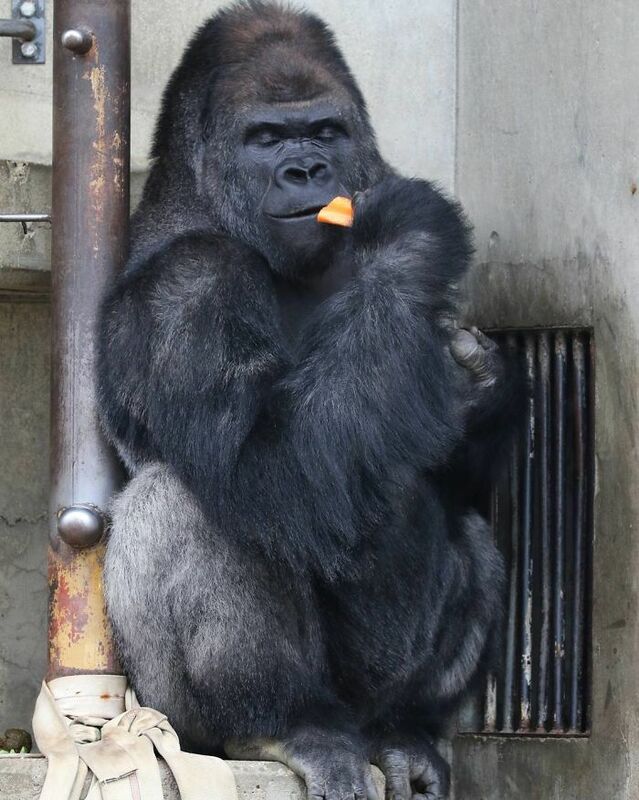 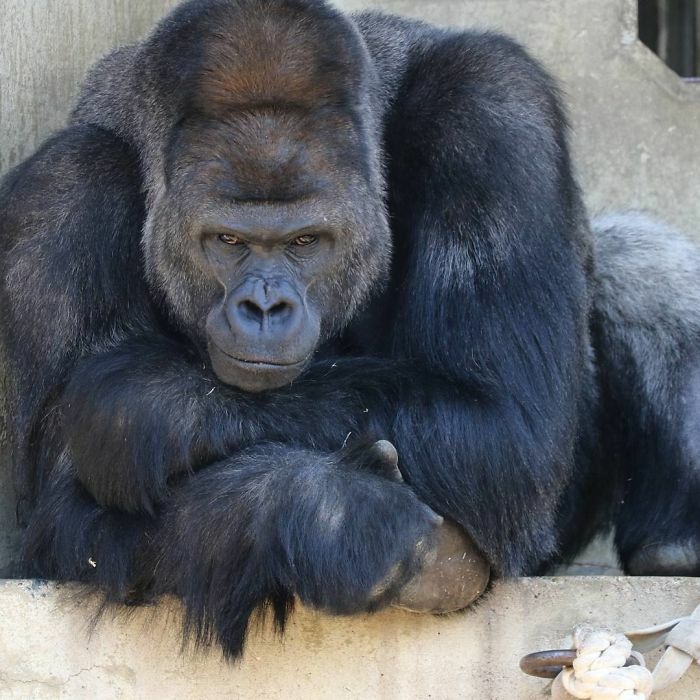 Shabani spends his days flexing, staring thoughtfully into the distance, and enjoying bona fide social media fame. 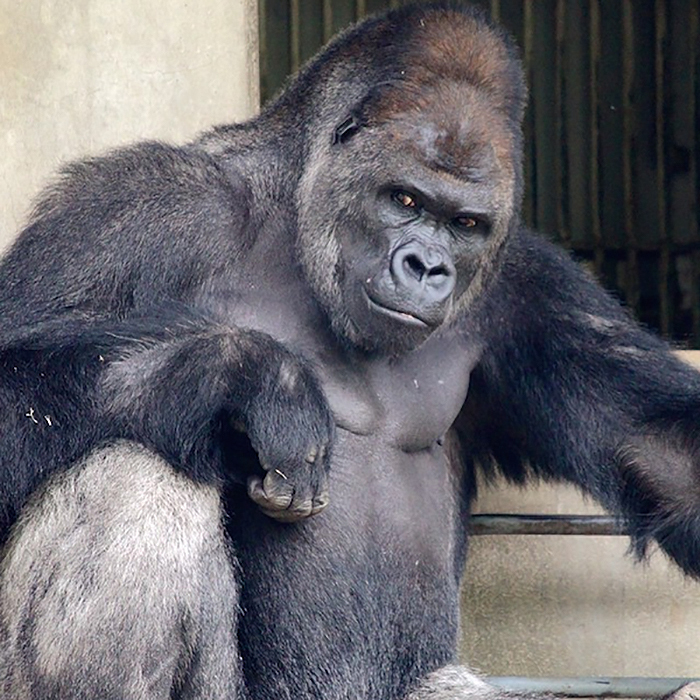 He’s Dutch-born, Australian-bred, now resides comfortably in your dreams. 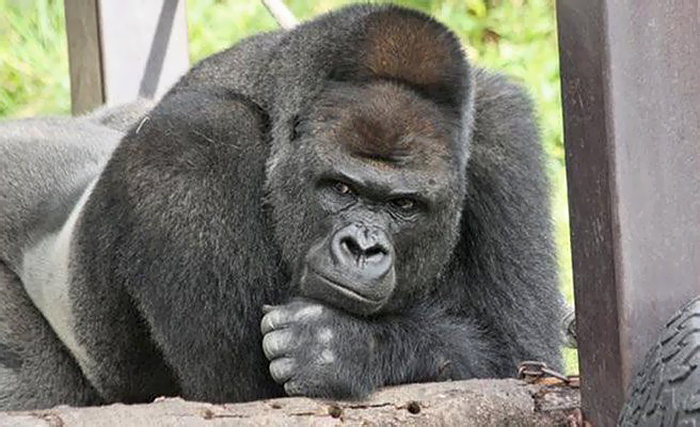 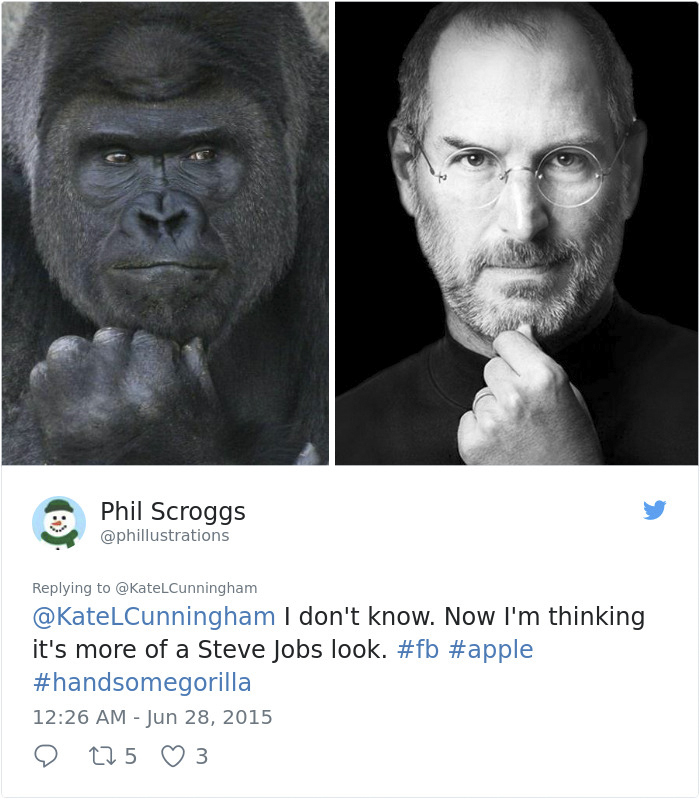 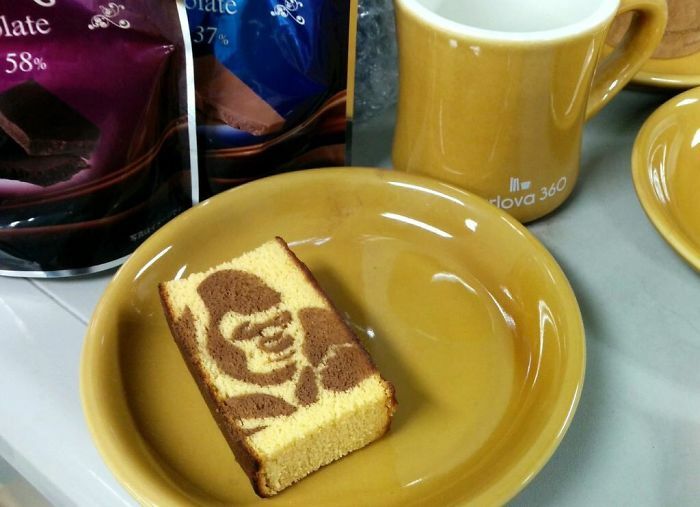 Sure, he may have two wives and at least two children already, but he’s a gorilla – they have this thing about not settling down. 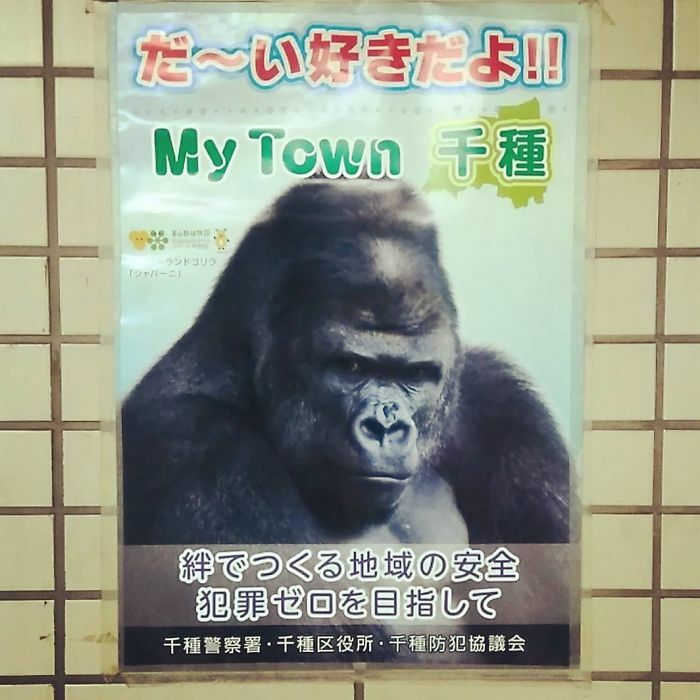 When he’s not too busy being Higashiyama’s official spokesman, or doing ads for Japanese candies and cakes, he’s wild company to be with. 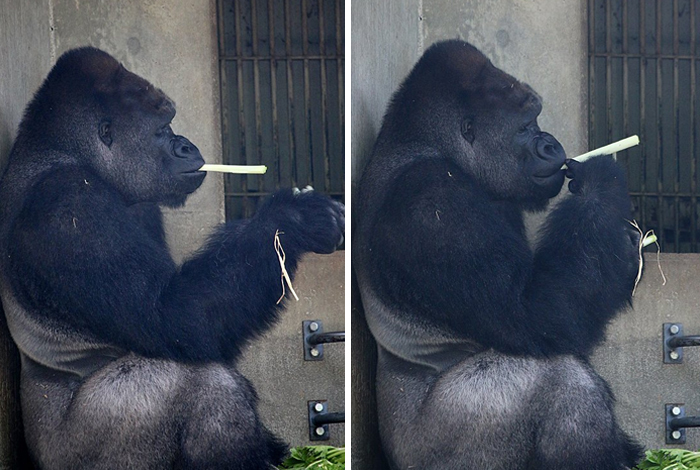 Swipe right… Er, down, to see Shabani in all his glory, and let us know if you’d go for a walk in the jungle with him.